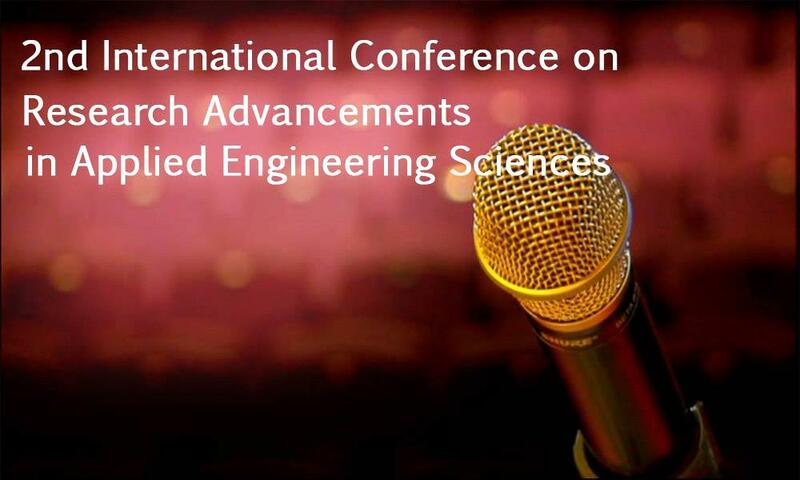 International Conference on Research Advancements in Applied Engineering Sciences Computer and Communication Technologies will be held on 22nd and 23rd March 2019 at Holiday Inn Pune. The 2nd International conference on Research Advancements in Applied Engineering Sciences, Computer and Communication Technologies (ICRAAESCCT-19) is being held on 22nd and 23rd March 2019 at Holiday Inn Pune Hinjewadi, Pune. For more information, you can reach us at 80150 08054 or at info@icraaescct.com. Welcome to IndiaEve. You can find the event you never want to miss. Here is the list of all events happening in India with more details and more images you want to see. You can view the events in each category. Whether you are a business man, traveler, or a resident you can find India’s interesting events of your taste in our event calendar.